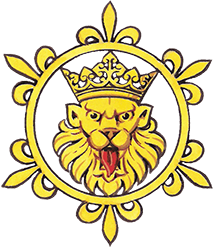 It is not too late to book for the Summer Reception on Wednesday 6th June at Armoury House, the Headquarters of the Honourable Artillery Company, City Road, London EC1Y 2BQ. 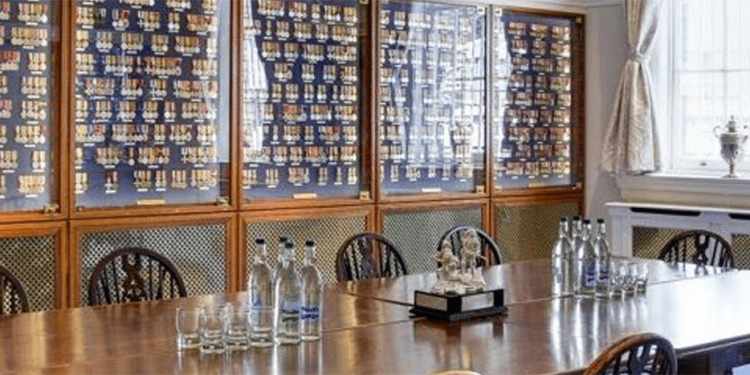 The Reception will take place in the Medal Room of Armoury House and the Museum of the HAC will also be open during our visit, so there is much to see of interest. Tickets are a very reasonable £24.00. It will be a convivial affair and an ideal first social event for any new members.